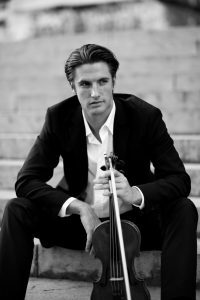 Born into a musical family in Vienna, the violinist Johannes Fleischmann received his rst instrumen- tal foundations at the age of 5. After graduating at the Viennese „Musikgymnasium“ he founded the „o(h)!-ton Ensemble, Wien“ in 2003. 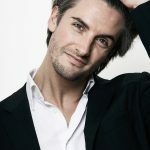 The same year, he began his studies at the University of Mu- sic and the Performing Arts Vienna, in the classes of Klaus Maetzl and Christian Altenburger and gra- duated in 2011 with distinction. Johannes received scholarships of the „Angelika-Prokopp-Foundation of the Vienna Philharmonic Orchestra“ and the „Tokyo Foundation“. Johannes Fleischmann continued his studies with Johannes Meissl and Hatto Beyerle specializing in chamber music. 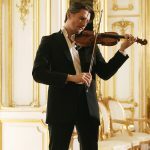 Furthermore, he has attended multiple masterclasses by Evgenia Epshtein, Erich Höbarth, Rainer Honeck, András Keller, Peter Nagy, Ruggiero Ricci and András Schiff. 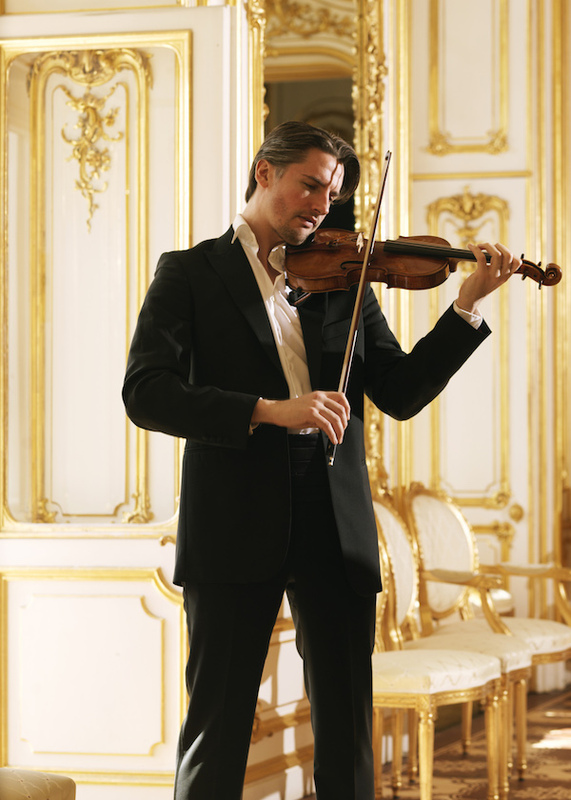 In May 2009, Johannes Fleischmann made his solo debut of the Brahms Violin Concerto at the Wiener Konzerthaus. 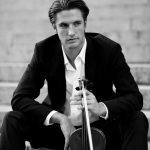 As a chamber musician, Johannes has worked with well-known artists such as Christian Altenburger, Rainer Küchl, Sergey Malov, Reinhard Latzko, Cédric Pescia, André Cazalet, Johannes Meissl, François Benda and members of the Berlin and Vienna Philharmonic Orchestra. 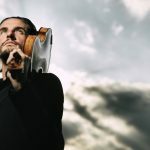 He has attended multiple festivals like the “International Musicians Seminar Prussia Cove”, the “Europäische Kultur- tagen Frankfurt”, “Attersee Klassik”, the “Festival Pablo Casals de Prades”, the “Steirische Kammer- musik Festival”, the „Quincena Musical de San Se- bastián“ and has performed in many concert halls such as Wiener Musikverein, Wiener Konzerthaus, Brucknerhaus Linz, Carnegie Hall in New York, San- tory Hall in Tokyo and the Flagey in Brussels. 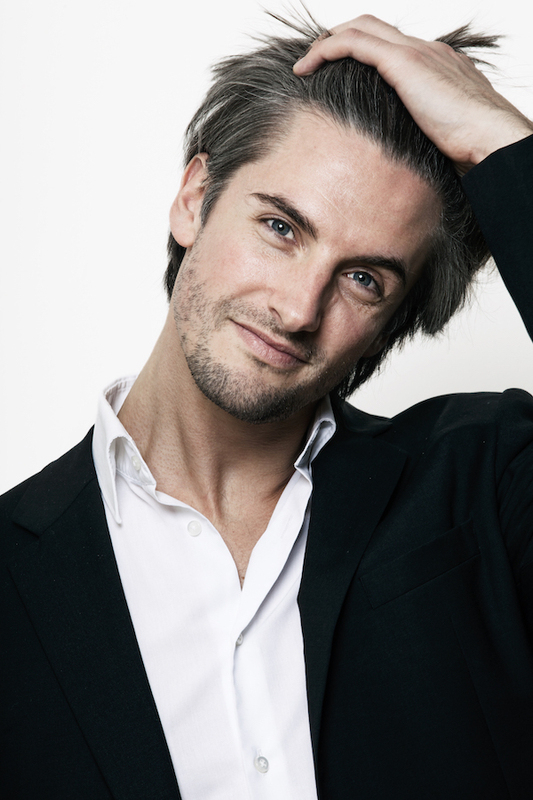 Besides his numerous engagements as soloist and chamber musician, Johannes Fleischmann regularly guested in celebrated orchestras such as the Vienna Philharmonics. 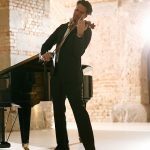 These collaborations gave him the opportunity to work closely with out- standing personalities like Daniel Barenboim, Sir Colin Davis, Valery Gergiev, Nikolaus Harnoncourt, Mariss Jansons, Lorin Maazel, Zubin Mehta, Ric- cardo Muti, Georges Prêtre, Sir Simon Rattle and Christian Thielemann. After cooperations with ZDF, ARD, RBB, MDR, ORF (Austrian State Broadcasting), Ö1, Radio Stephans- dom and the National Radio Slovenia, he has accumulated a wide-range of experiences inclu- ding appearances on television and radio.From 2010-2016 Johannes Fleischmann perfor- med numerous concerts all over the world with his duo „Raskin & Fleischmann“. Alongside their appointment by the Austrian Ministry of Foreign Affairs as ambassadors for the NASOM «New Aust- rian Sound of Music» program, the duo undertook several concert tours to Austria, Armenia, Belgium, Canada, Colombia, Cyprus, Guadeloupe, Hungary, Italy, Japan, Kenya, Lebanon, Luxembourg, Malta, Mexico, Mozambique, Russia, Slovenia, South Africa, Spain, Turkey, Tunisia and the USA. Due to their „outstanding chamber music performance“, Raskin & Fleischmann won the „Piano Chamber Music Award“ at the ISA-Festival 2014. 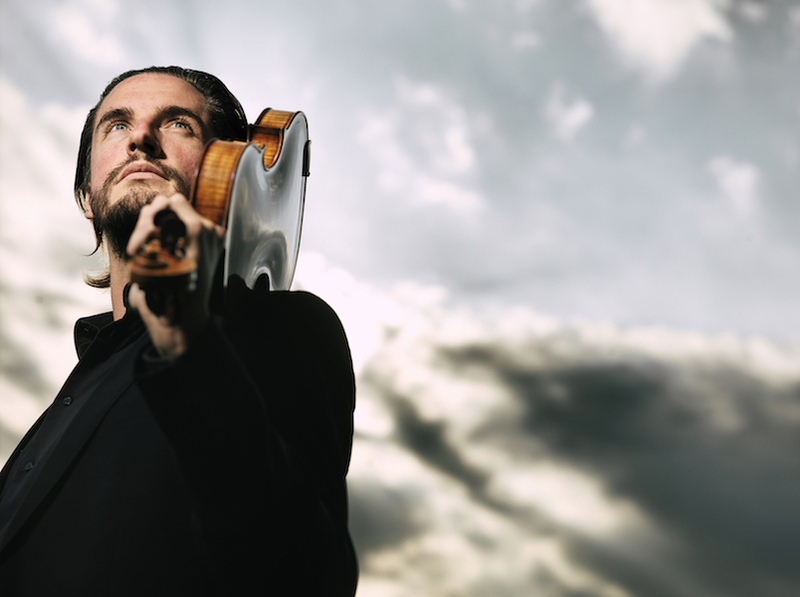 This season, Johannes Fleischmann wanders along new paths of chamber music and performes with outstanding musicians and ensembles such as Norman Shetler, Christopher Hinterhuber, the „Neue Wiener Concert Schrammeln“ and Klang- KunstTrio. 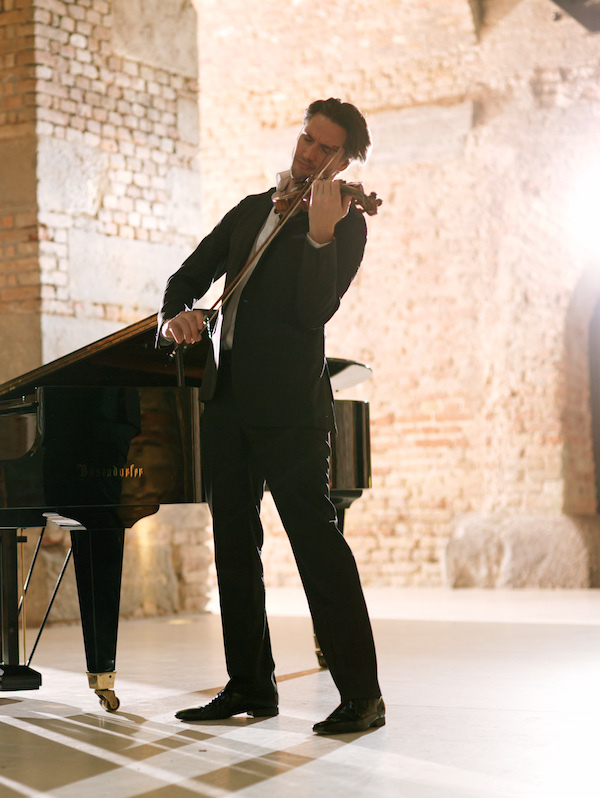 Johannes Fleischmann currently performs on a violin from Stephan von Baehr, anno 2016.